We seek to provide the highest quality products and customer service, with the best craftsmen in the industry, and to be viewed by customers and peers as a company that operates with integrity. We will extend our philosophy of caring beyond our business to be a positive force in our community. 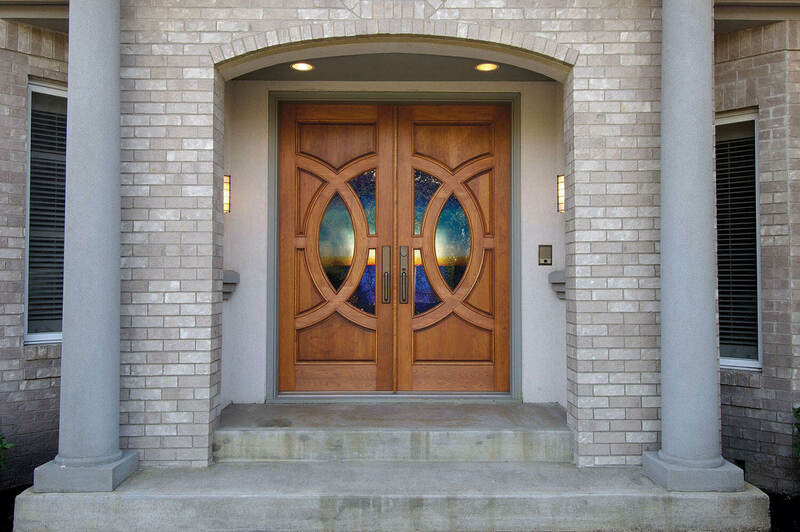 Signature Window & Door Replacement has been serving the Puget Sound / Greater Seattle area since 1999. In 2019, we’re celebrating 20 years in business! Signature’s showroom is located at 22613 68th Ave S, Kent, WA 98032. We are open to the public Monday through Friday, 8:00 a.m. to 5:00 p.m. Signature Window & Door Replacement serves the Greater Puget Sound region, from Everett (north) to Olympia (south) and some parts of the Peninsula. Select your city or zip code from the drop down on the top left to see completed Signature jobs in your area. Scroll in for a closer look. Signature is owned by Randy Lucas and Grant Neiss, who each have over 30 years in the industry. We are the Regional Exclusive Dealer of Marvin Infinity Fiberglass windows and doors. They are the highest quality windows available. 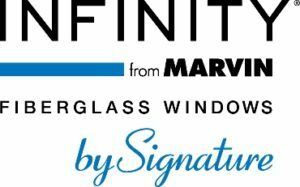 Signature now offers all lines from the Marvin Windows & Doors family of businesses. In addition to Marvin Infinity, we carry Marvin Integrity, Marvin Wood Clad, and Marvin Wood product lines. We are a Premier Partner of Simonton Vinyl windows and doors. They are ranked #1 in quality for vinyl window and door products. Signature has partnered with Codel to offer quality fiberglass exterior and interior doors.